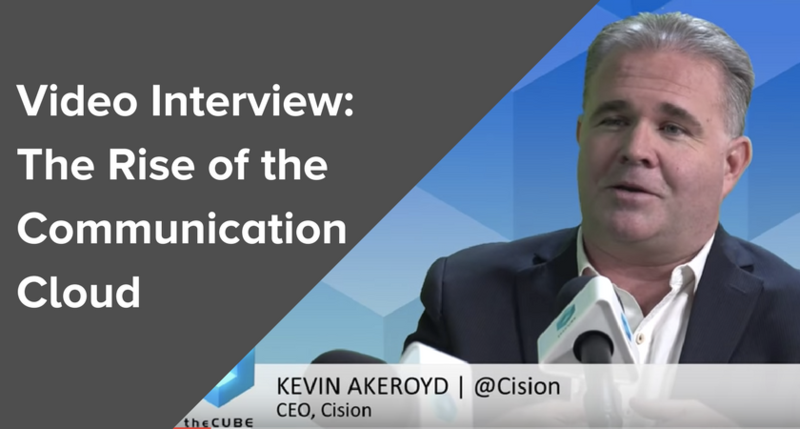 Cision CEO Kevin Akeroyd recently joined SiliconANGLE’s John Furrier on its popular #theCUBE video series, the leading live interview show covering enterprise technology and innovation. In this interview, Akeroyd discusses what inspired him to join Cision as the chief executive, how the Cision Communications Cloud™ is trailblazing a new category in SaaS cloud technology, why earned media is every CMO’s best friend and more. Furrier: Data is the hottest thing on the planet and you’re at the center of the action. Marketing is a company-wide data opportunity. What’s the change? Why did you decide to make the change to CEO? Furrier: What was the moment in time that got you over the hump that got you to leave Oracle? Furrier: How do you aggregate the data? “So, by tying the measurement loop that is data driven and introducing that into this earned media category that has always intellectually known its worth, but has never been able to put it on a report that the CFO buys off on, now we can. 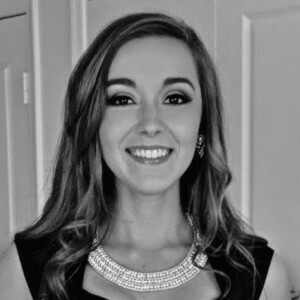 Camille Sheehan is a PR associate for Cision, where she has worked since 2014. While attending the University of Maryland, she worked as a public affairs intern at the Office of the U.S. Trade Representative in Washington, D.C. With a background in communication and public relations, she loves keeping up to date with the latest trends and breaking global news. In her free time, you can find Camille listening to country music, eating tacos, sampling Irish whiskeys or snapping photos outdoors on her DSLR. Find her on Twitter @CSheehanPR.